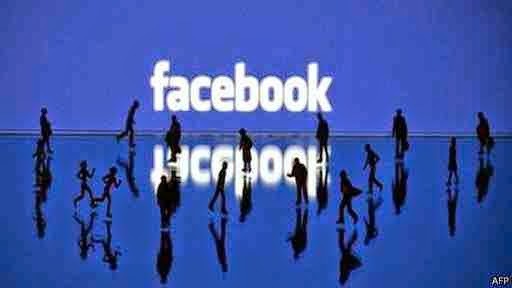 Facebook buys a company specializing in the technology of video advertising . Reports indicate that Facebook paid a sum ranges between 400 and 500 million dollars to buy the company "Real Life"
Facebook acquired the company "Real Life" specialized in helping companies in the video ads that appear on their sites and applications. The company "Real Life" platform for immediate marketing companies that are looking for a place advertisements on the videos that display on the Internet.